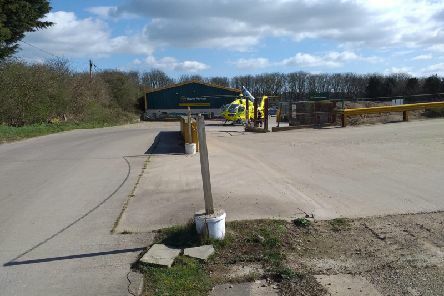 An Air Ambulance took a man to hospital with several injuries this morning after being called to a man who was injured in a fall in Bridlington. 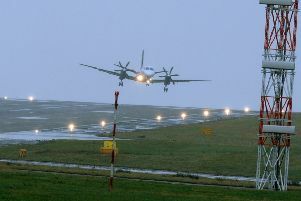 Do you know these men? 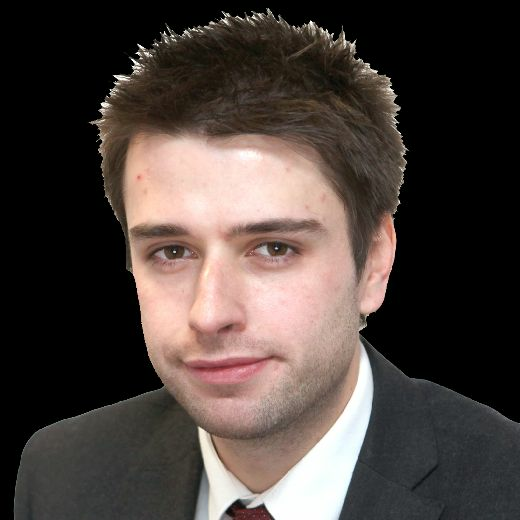 Police are searching for the people in this CCTV footage after two rough sleepers were attacked in the middle of the night. 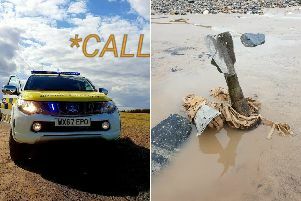 Bomb disposal experts and the Coastguard were called to reports of a possible 'ordnance' on a Yorkshire beach today. 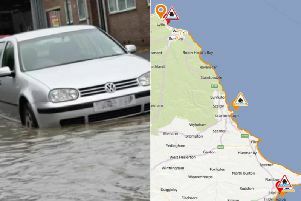 Flooding is set to hit several towns on the Yorkshire coast today with 'large and powerful waves' set to overcome sea defences. 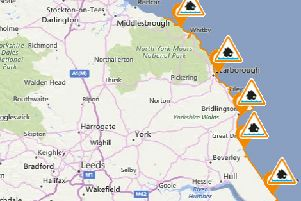 Flood alerts have been issued across the Yorkshire coast this morning. 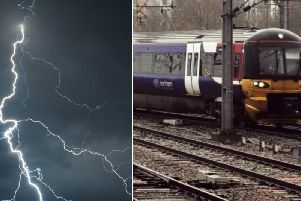 Lightning strikes have caused delays on trains across Yorkshire as rail users battle blocked lines. 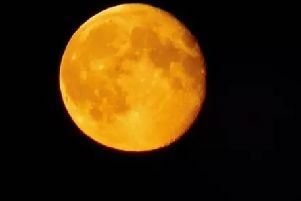 An incredibly rare lunar phenomenon will take place in the skies at the end of this month - a Supermoon, a blood moon and a total lunar eclipse, all in the same night.